In a pre-season press release, the goal for the 2017 racing season was announced. Race wins was the goal. Monger came close, scoring 2 podiums in 6 races. However, this past weekend at Donington Park the 17-year-old racing driver was involved in one of the scariest motorsports crashes I’ve ever seen. 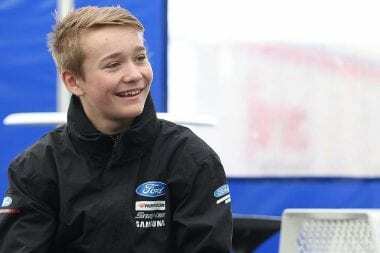 It was just recently released that Billy Monger has had both legs amputated as a result of injuries suffered from the Donington Park crash. The team started a crowdfunding campaign asking for support from the motorsports community. Their funding goal was reached, in a single day. 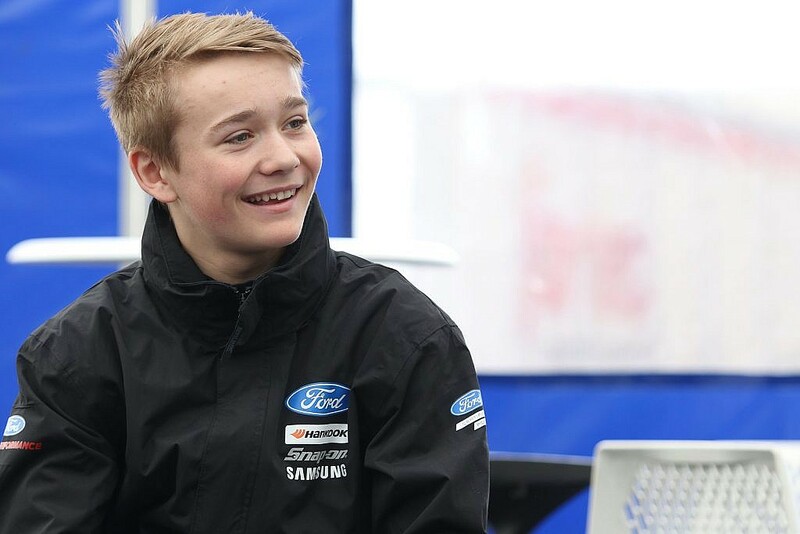 Well known in Motorsport for being not only an extremely talented young driver but for also being a truly special 17 year old – loved and admired by his team, fellow competitors, supporters and of course his devoted family. Billy is a complete one off, a cracking young man with a spark that makes it impossible for anyone not to like him. Full of spirit, Billy is one of those people that instantly lights up a room. His positive, plucky outlook on life is not only hugely endearing but also incredibly inspirational and it’s phenomenal to see how respected and loved Billy is.